This good value Corbières has become a mainstay of our selection. It is made by Arnaud de Lamy, previously a director of Château La Conseillante in Pomerol, at his historic family estate. The wine has a dark, intense colour, good plummy nose with touches of cedar, spice and plums. On the palate the wine has flavours of bitter cherries, sloes and spice. Good Rhône flavours predominate on the finish. An easy wine for current drinking to serve with stews, paté and other meat dishes. An attractive, organic Chardonnay for everyday drinking, for easy entertaining. It has a light platinum colour, a pretty, fresh, spicy nose with aromas of melon, pear and apple. 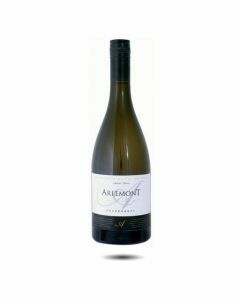 Easy to drink and fruity with good purity and persistence, the wine finishes with a slightly sweet vanilla note. Serve with salads, fish and as an aperitif. 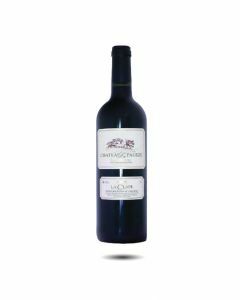 The magic ingredient here is a high percentage of old Carignan grapes which gives lovely richness and power to this wine without being heavy or overly tannic. 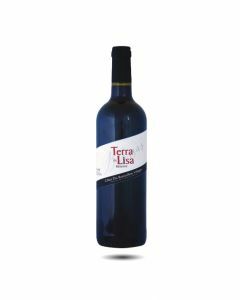 Made from a blend of Syrah, Carignan, Grenache and Mourvèdre in the commune of Estagel, the reserve bottling of the Baissas family is called Terra de Lisa. Part of the wine is vinified using carbonic maceration which adds a fresh, juicy element to the blend with notes of crushed raspberries and blackcurrant. The wine is round and balanced with nice persistance and a fruity, spicy finish. Easy to drink now and very versatile, this wine matches well with roasted meats, pasta dishes and pizzas. Drink : now-2020. Deze betaalbare Corbières is één van de basiswijnen van onze selectie. Hij wordt gemaakt op het oude, familiale domein door de voormalige directeur van Château La Conseillante te Pomerol, Arnaud de Lamy. Deze wijn heeft een intense purperen kleur, een neus van pruimen met een lichte toets ceder en kruiden. In de mond heeft hij aroma’s van Amarena-kersen, sleedoornbessen, specerijen en typische Rhône-smaken in de finale. Hij laat zich gemakkelijk elke dag drinken bij gestoofd vlees, paté en andere vleesgerechten. 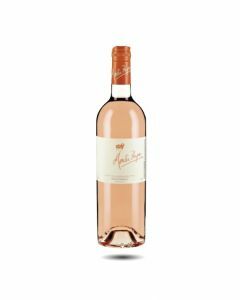 In the well-known La Clape appellation of Languedoc-Rousillon in the south of France, Château La Pagèze makes delicious, fruity, easy drinking wines with good acidity and lovely balance. The château is located on a limestone plateau by the Mediterranean sea facing the rising sun. The wines are made by the Chamayrac family who grow the Syrah and Grenache grapes used in this wine on the limestone slopes. 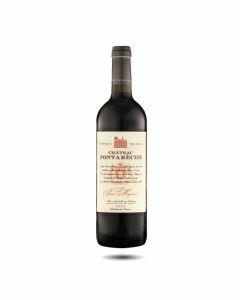 Aged for 9-12 months in French oak barrels the wine has a very dark plum colour, good intensity, ripe, fresh berry fruit flavours, a touch of sweetness from the oak and an attractive spicy finish. This is an easy drinking wine for barbeques and parties.